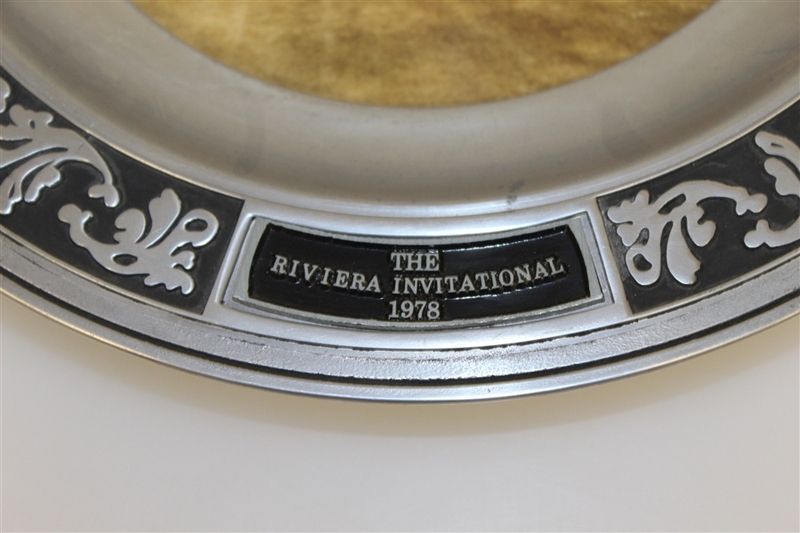 Offered here is a commemorative plate from the 1978 Riviera Invitational Tournament. 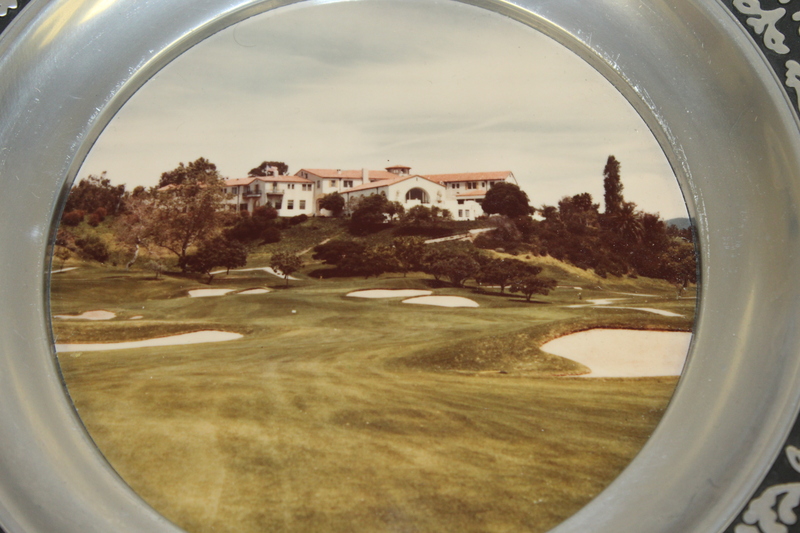 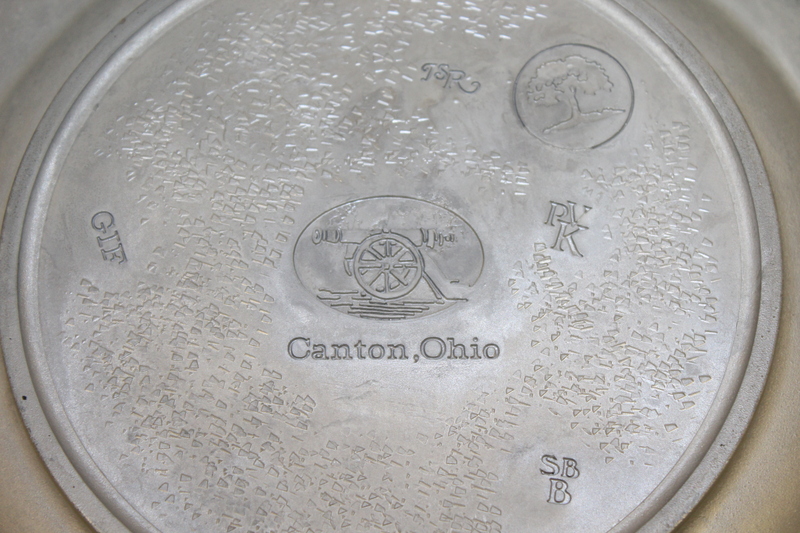 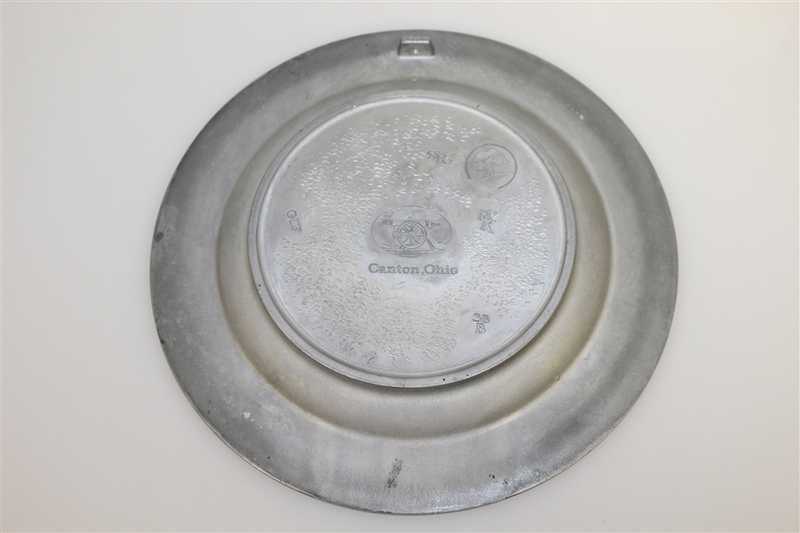 The plate is pewter and a photograph of the clubhouse in the distance is in the center of the plate. 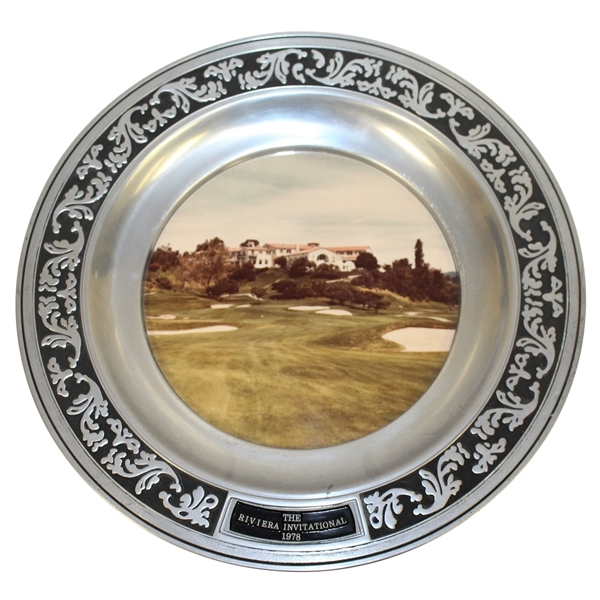 Gil Morgan won the 1978 Riviera Invitational by 2 strokes over Jack Nicklaus.